Waterford at Palm Harbor is a luxury resort style condo in an East Lake community located in the northeast section of Palm Harbor, FL. 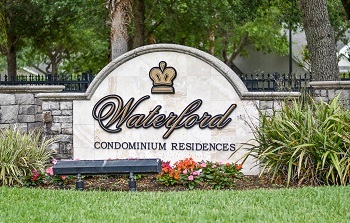 Waterford's gated community was built in the early 2000s with one, two and three bedroom condos reasonably priced. 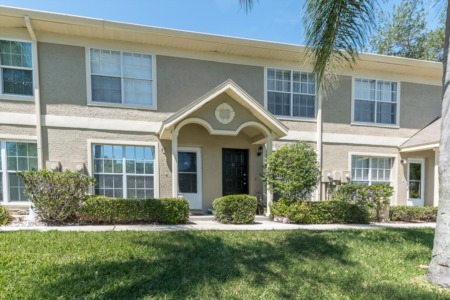 Enjoy this quiet neighborhood of townhouse style homes with volume ceilings and bright, spacious rooms. Spend the day relaxing and swimming at Waterford's community pool and heated spa or work out at the fitness center. 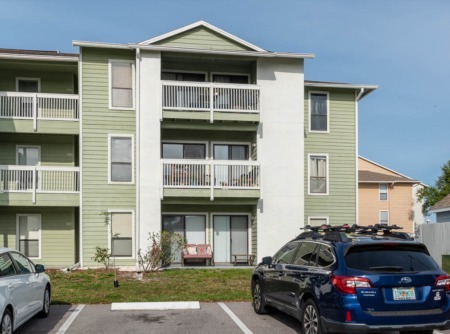 Plenty of parking and garage homes available, and the owners of Waterford at Palm Harbor Condos now have a designated car wash area! Low monthly maintenance includes items such as sanitation, building insurance, and lawn maintenance. Pets are allowed! Life in a Waterford condo can be golfing at nearby Lansbrook one day, joining the YMCA the next, boating and fishing on Lake Tarpon on weekends, and walking or biking on the Pinellas Trail in the evenings. Whatever you like to do, it is all here in this location. This condo community is very popular with all types of people and it is one of our favorites. Selling your home in Waterford? If you are considering selling your home in Waterford, Contact one of our agents at Lipply Real Estate to help you get the process started. You can trust our agents to work with you every step of the way in the selling process. We have been an avid part of the Palm Harbor community since 2002 and are confident that we can help you to make the most out of a possible sale. Don't wait!